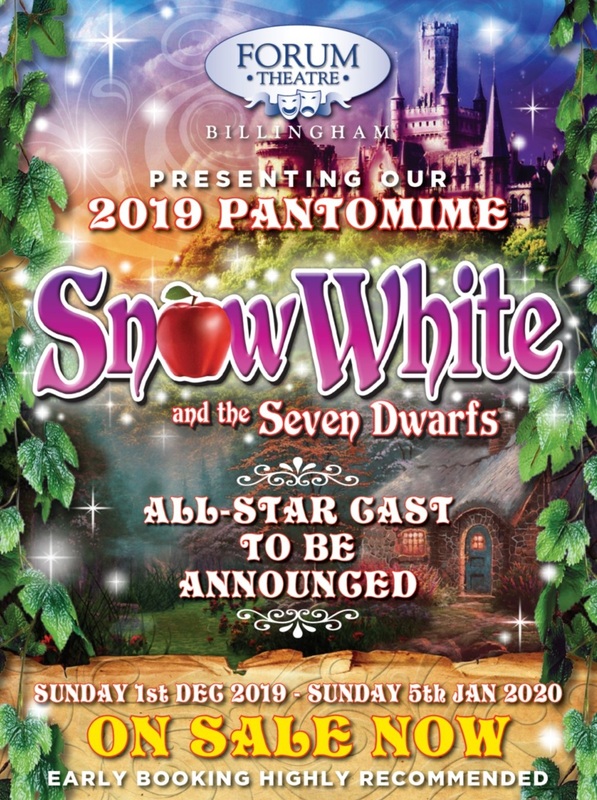 Following on from our record breaking panto PETER PAN, we are delighted to announce that our 2019 / 2020 Christmas Pantomime, SNOW WHITE, is now on sale. Make Sure You Reserve Their Favourite Seats As Soon As Possible. 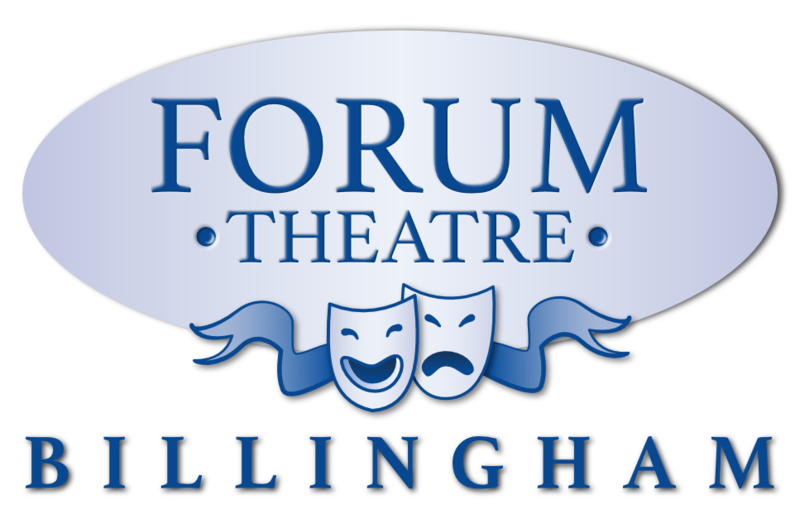 CLICK HERE to book your tickets now.